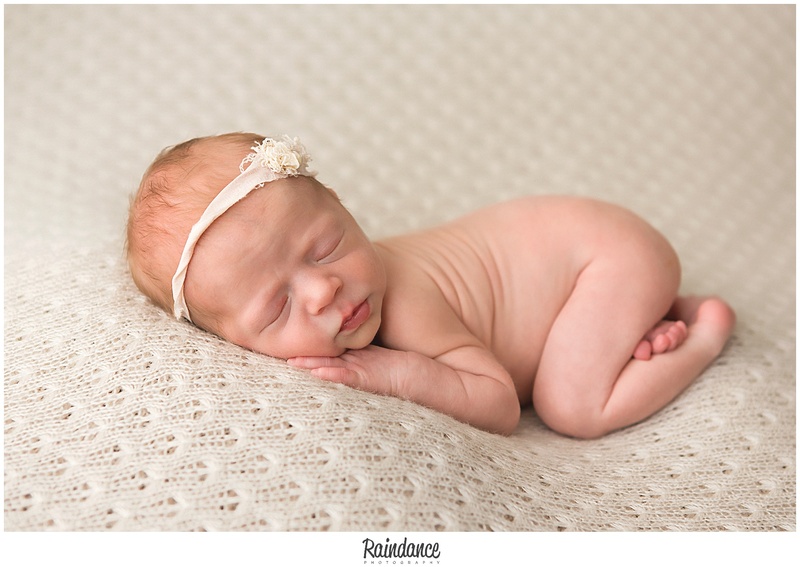 It was a great pleasure to work with these two itty bitty ladies a few months ago, then brand spanking new! 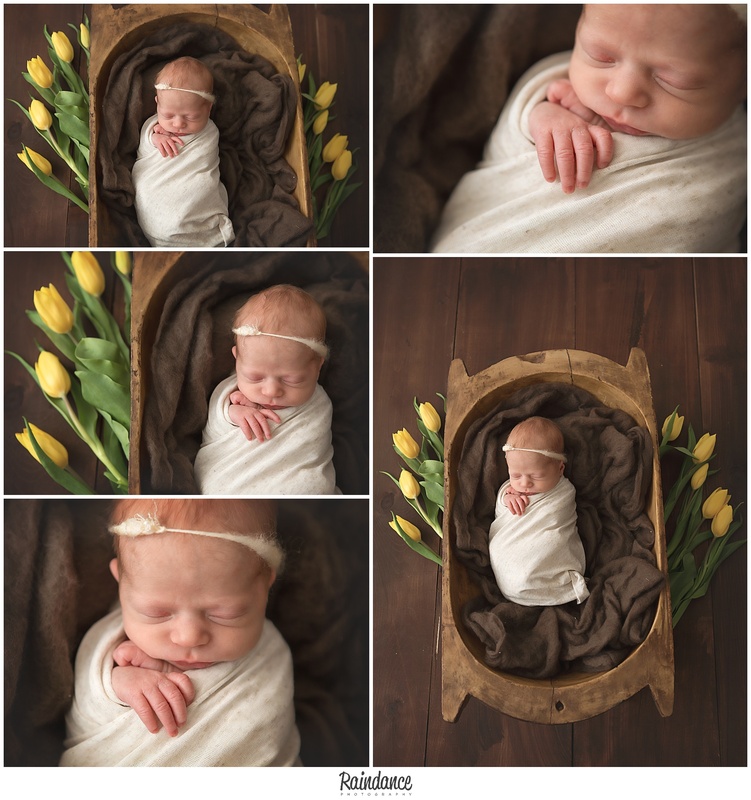 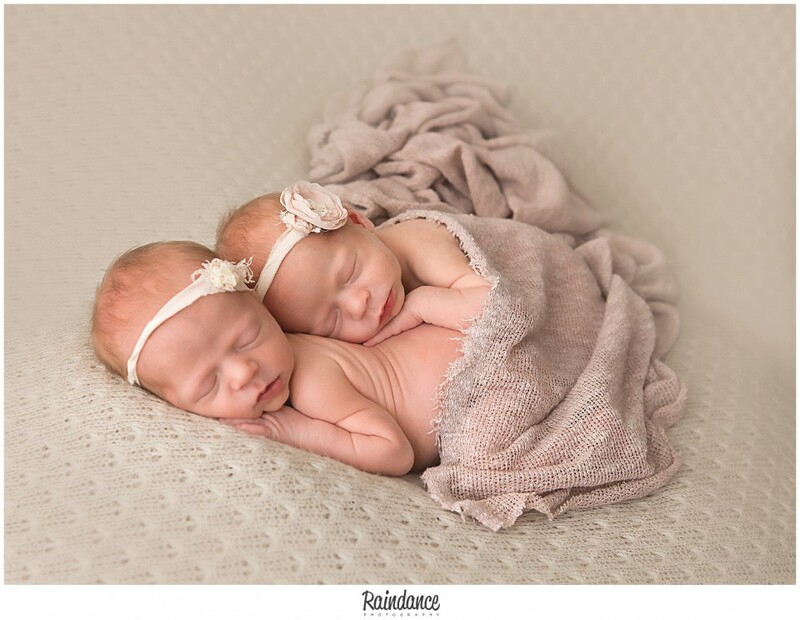 In all my years of newborn photography, having worked with many sets of multiples, I had never gotten my hands on a set of identical twin girls up to this point so I was REALLY excited to meet these two! 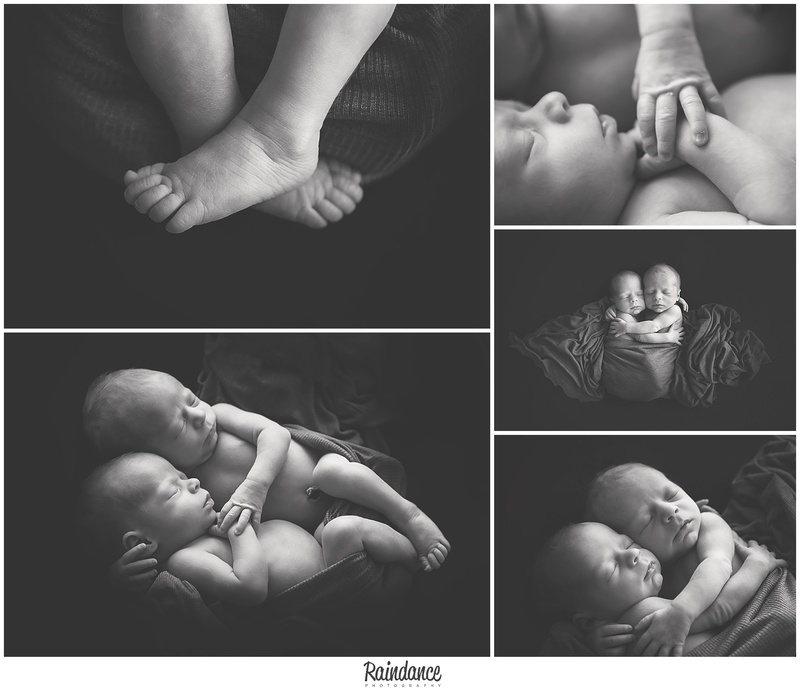 I’ve been dying to share their session with you, and I thought doing so today would be a great way to end a great week!